By warming at low temperatures, it reduces the skin reactions, Blue Pearl Ocean Tide grasps the hair and not the skin. Carefully removing both coarse & fine hair, it produces a smooth finish with least skin irritations. 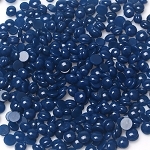 Blue Pearl Ocean Tide hard wax delivers swift, effective results and a reduced painful waxing experience. 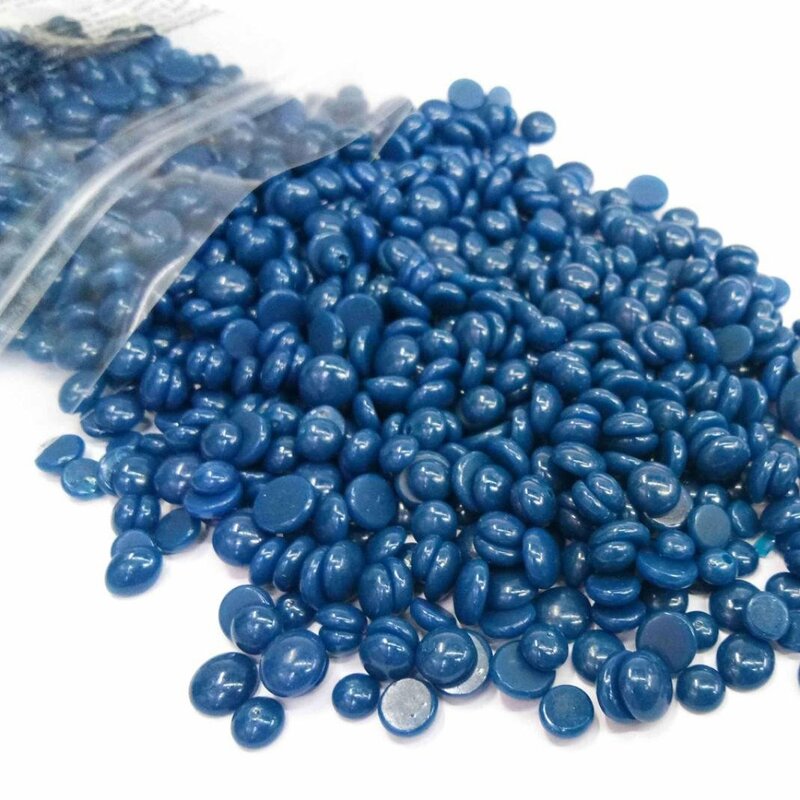 Small Bag Size 1 pound • Hard Strip-less Blue Bead Wax • Gentle low temperature wax, applied very close to skin temperature • Less sticky and cleaner than traditional waxes.